I just placed my final seed order! I love looking around and discovering new heirlooms. A fascinating aspect that I learned this year is the threat that feed carrots face. While lingering over the vast selection at Baker Creek Heirloom Seeds, I found Blanche A Collete Vert, or White Belgian Carrot. A large white carrot that was popular as animal feed in the 1800s, it’s well suited for the kitchen. If you haven’t guessed by now, I’m growing it this year. It will be my first attempt at carrots. Interesting enough, while browsing around Heritage Harvest Seed I found the Jaune de Doubs, a french heirloom carrot originally grown as fodder. While I won’t be growing them this year, it did occur to me that heirloom feed crops for animals are just as endangered as heirloom table crops. An aha moment that gives me another avenue to explore. Love it. Another exciting first for me will a three sisters plot. I have Morado Purple corn, White Scallop Squash and Devil Tounge Beans. The corn is very old Peruvian variety, the squash, an Native American variety, and the beans are a Dutch heirloom variety. What a beautiful perfect protein they will create as a meal. Zucchino Rampicante, is described by Baker Creek as the Italian vining zucchini pumpkin. I knew I had to grow this. It’s a an aggressive vine, with an abundant harvest of crookneck squash that can grow rather large. I’m not a fan of zucchini, but I LOVE the plant. It fascinates me that I will have a aggressive vine that references zucchini, and has the texture of a acorn or butternut squash. Nice content for some beautiful photographs I’m sure. 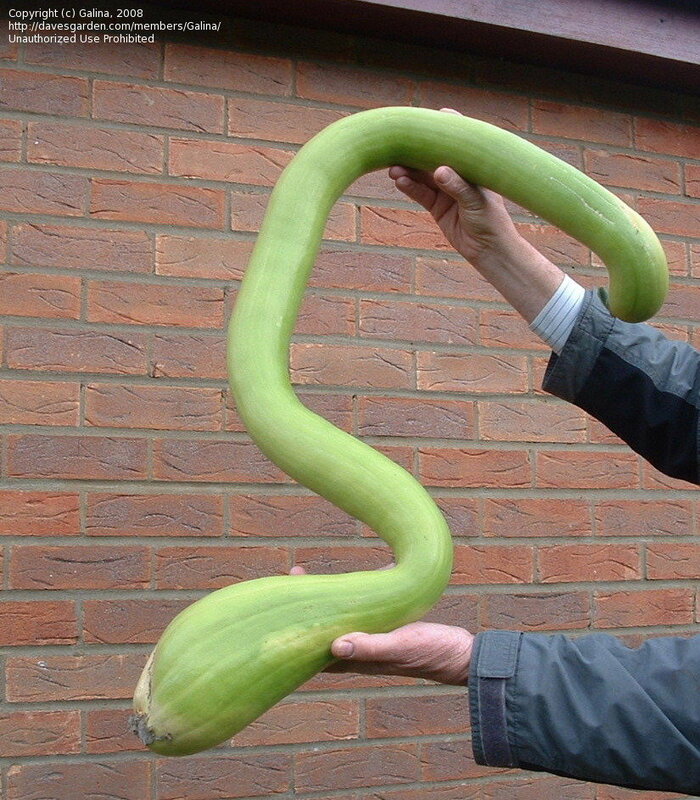 It’s also known as the trombone squash. I’m branching out into Asian heirlooms this year. Shishigatani or Toonas Makino is very rare Japanese pumpkin. I’m intrigued by the shape, color and texture of this variety. It’s shaped like a bottle gourd and it’s skin is covered with warts. Why does a wart covered skin intrigue me so? That’s for another post. Another Asian variety for me this year is Chineese Red Noodle Beans. I love string beans, and the long Asian varieties of beans are a favorite of mine. It’s a heat tolerant bean, which is nice because I’m using a trellis as canvas this year. I will attempt an modern art installation piece with these and Zucchino Rampicante. 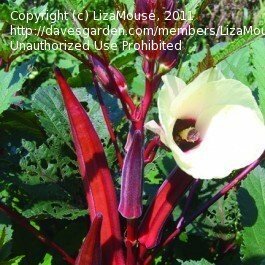 And finally, at least for the Asian varieties, I will have Jing Orange Okra somewhere in the two gardens this year. There will be purple tomalitos, giant cape gooseberries, two kinds of amaranth, and for the first time ever, Hawaiian Pineapple tomatoes. Having two garden plots this year offers the chance to experiment and experience more than ever before. Nowhere is it written that you need to have a full row of any anything. Why limit yourself? I may only have a couple of each variety, but that’s ok. I want sensory overkill with what nature offers. It inspires me, and by doing so, I can share it with you. With this way of paying it forward, we all win.